Launched in 2012, Dee Dee’s is known for its trendy, cool, cozy and sophisticated vibe. 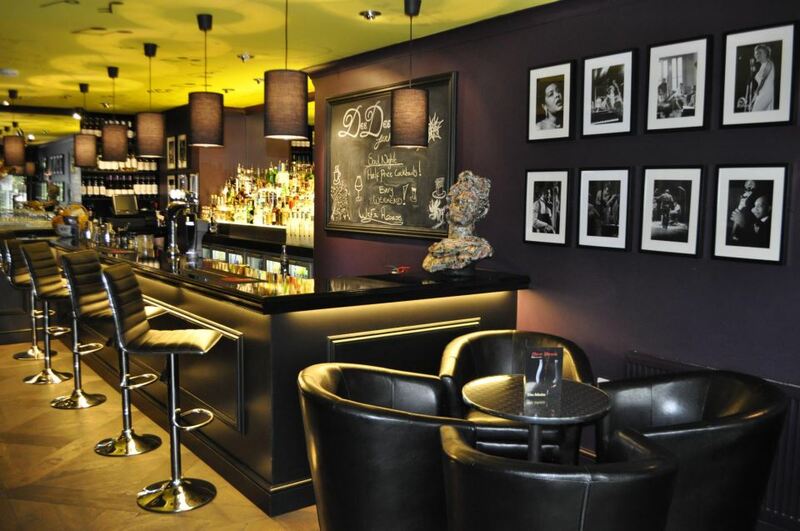 Whether you are young and trendy, older and sophisticated, family and friends, a great time at Dee Dees is guaranteed. 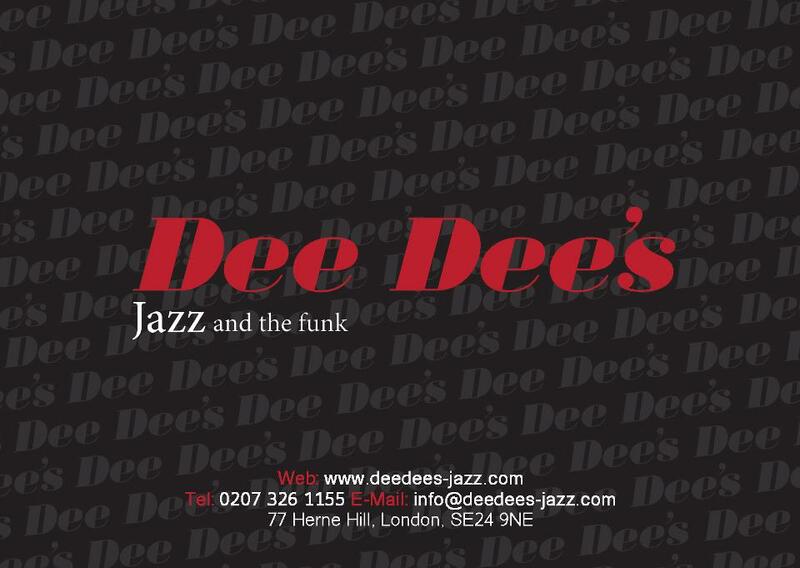 With welcoming friendly staff, great food, drinks and great music, Dee Dees is the place to be. 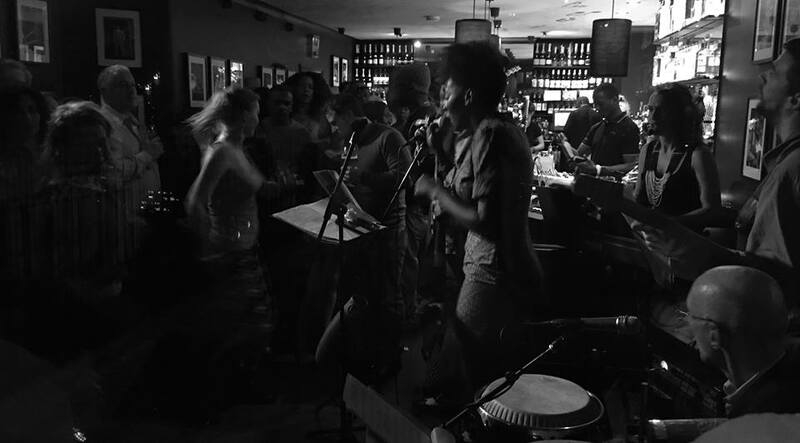 Holding to it’s title, Dee Dee’s hosts to great music, Jazz and the funk, as well as its frequent comedy acts, and poets corner nights.